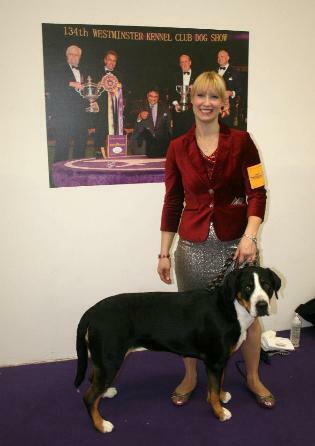 I am currently a member of the Lake Shore Greater Swiss Mountain Club, Crooked River Swissy Club and the Greater Swiss Mountain Dog Club of America. 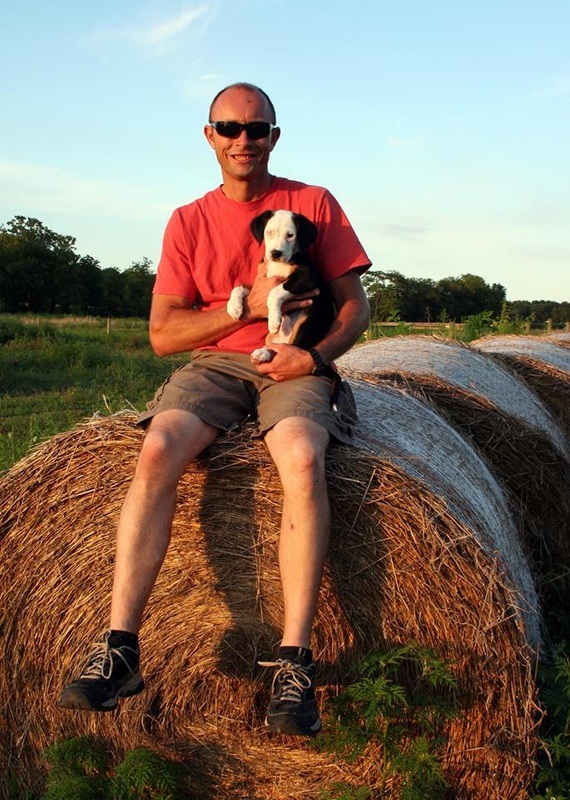 I previously served two terms as the Second Vice President for the GSMDCA Board of Directors (2011-2014), was a member of the GSMDCA Health Committee for three terms (2009-2014) and acted as Show Chair for the 2013 National Specialty held at Purina Farms in Missouri. I am so grateful to my best friend, husband, and swissy friend extraordinaire Michael for all his encouragement! He adores all our Greater Swiss, and without his help I simply could not fulfill my goals. 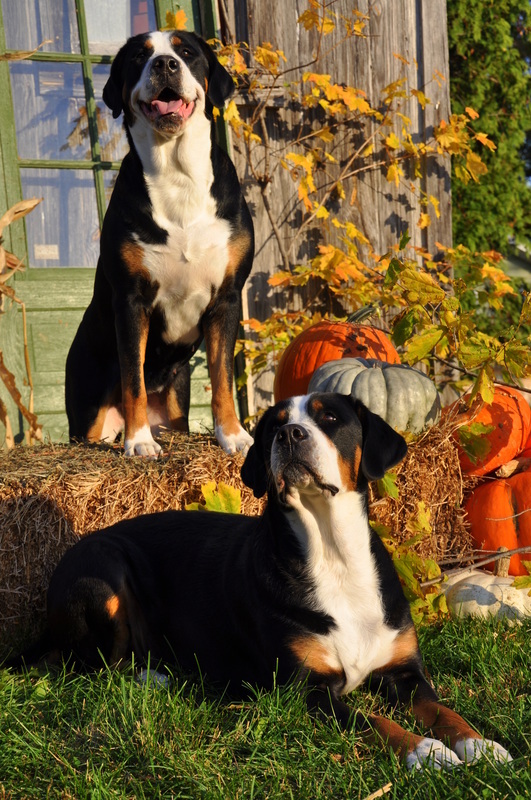 I am so lucky to have such great owners, co-owners, show homes, and companion homes alike that give my swissy babies the best homes and the best lives! Thank you all. 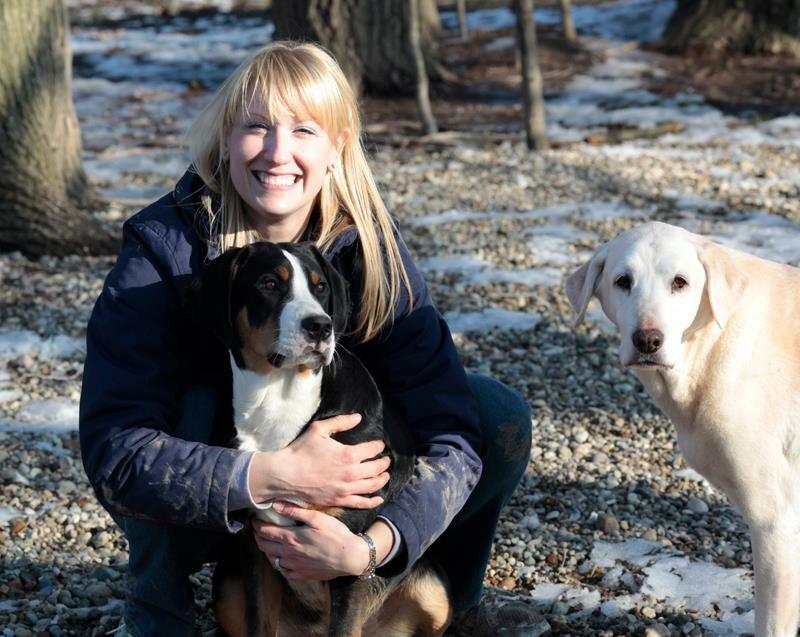 When not a busy bee taking my Swissies to dog shows and events, you can find me in the Greater Lafayette, IN community instructing dressage riders and training sport horses. 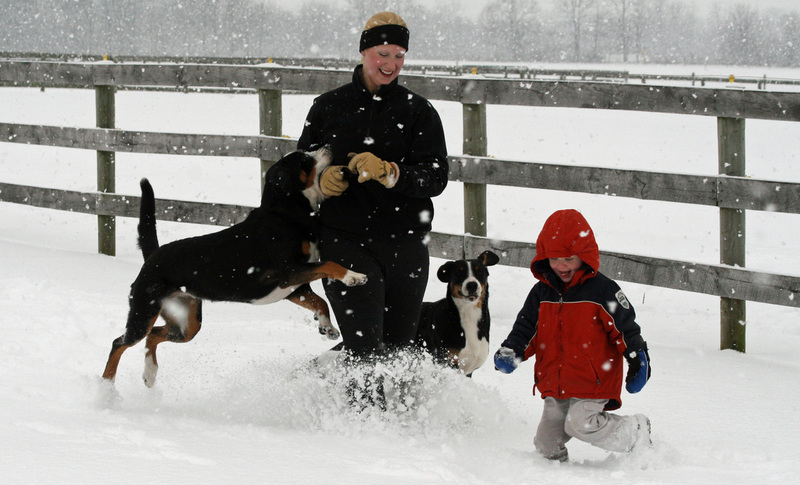 My equine/pet business Seneca Pet Care, LLC offers many services including dog boarding in our country home. 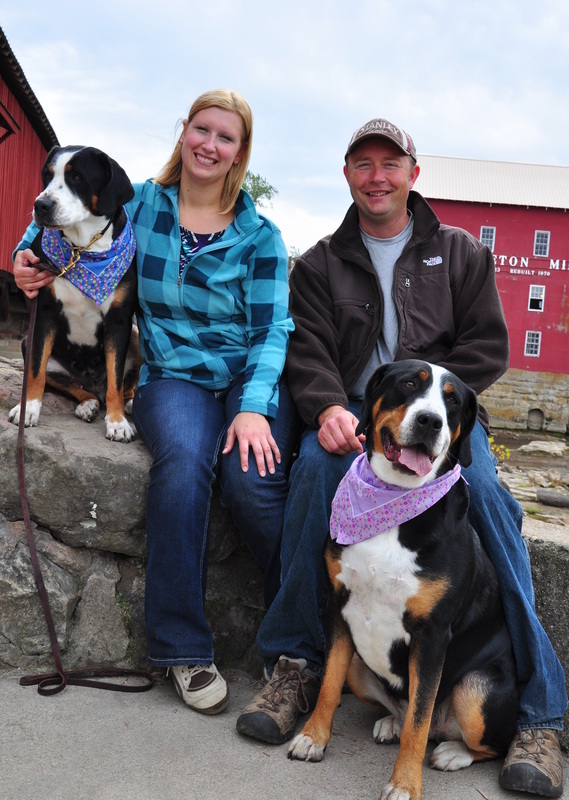 You can find more information on Seneca Pet Care, LLC here. 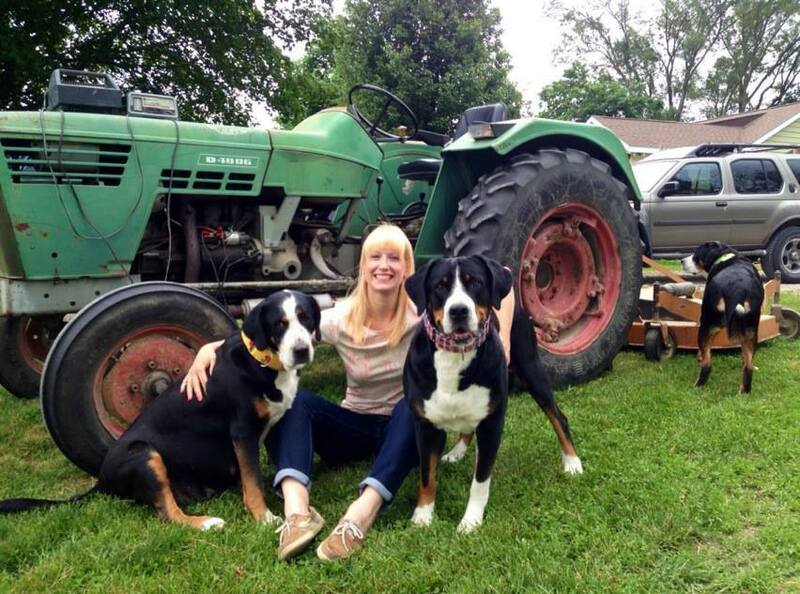 Seneca Greater Swiss Mountain Dogs is located in the heart of the Midwest in Northern Indiana. We are easily accessible from the Indianapolis and Chicago airports and for those wishing to drive Michigan, Missouri, Kentucky, Ohio, Iowa, Illinois, Minnesota, Wisconsin, and Tennessee can all be reached in a days drive. I have wonderful families representing Seneca all over the country in the Pacific Northwest, California, the Eastern Seaboard, and Texas, however, most of my homes are local to the region. I typically require that I meet all potential new homes with very few exceptions and I will not ship a puppy. As always, please free to contact me with any questions you may have.